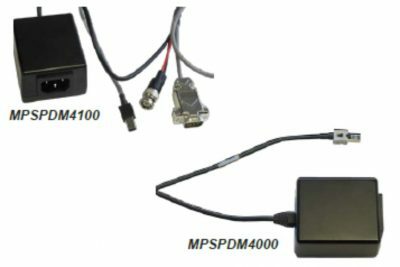 The MPS Px Input Header Kit allows users to quickly change tubing between model measurement. 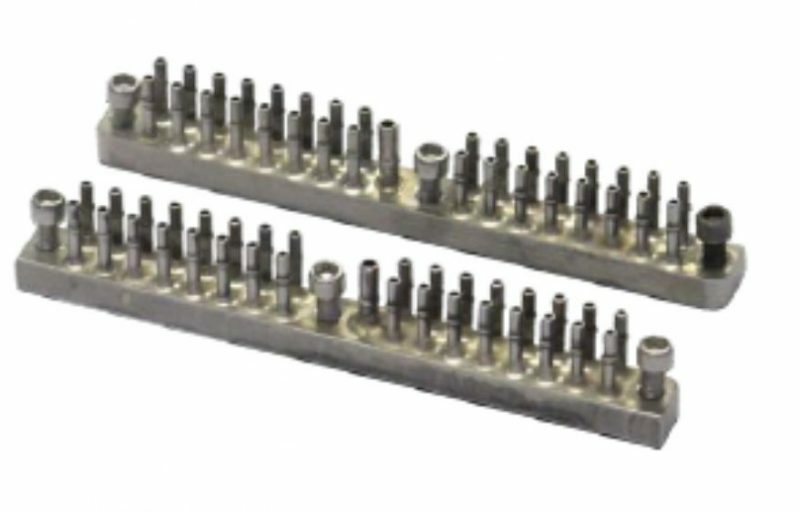 By simply replacing the input headers, the user can quickly attach 64 different pressure tubes to the module without the need to physically plumb each tube to the module. 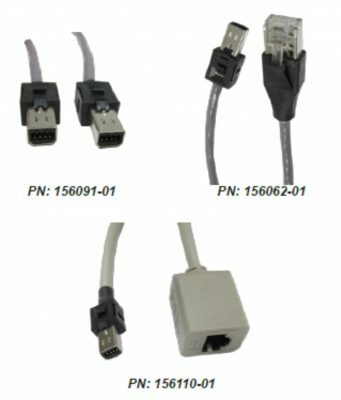 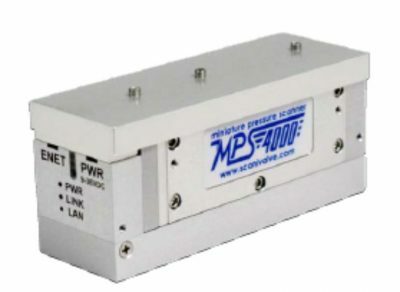 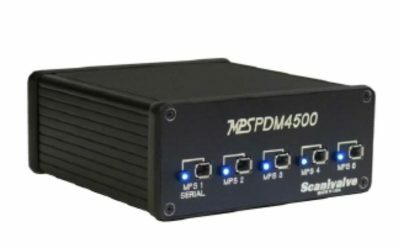 The MPS Px Input Header kit consists of two Input Headers, and six cap screws.